Is video content part of your marketing mix? “Video will become the be-all/end-all of eyeball reaching in 2014. 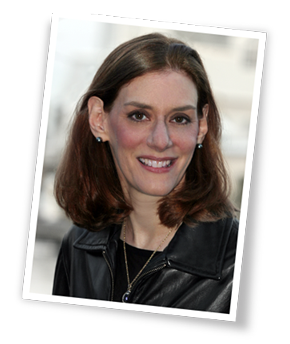 ” was one of the 64 content marketing predictions via Lindsay Bell of Armant Dietrich. Based on the data, maybe it’s time to consider adding it to your mix. 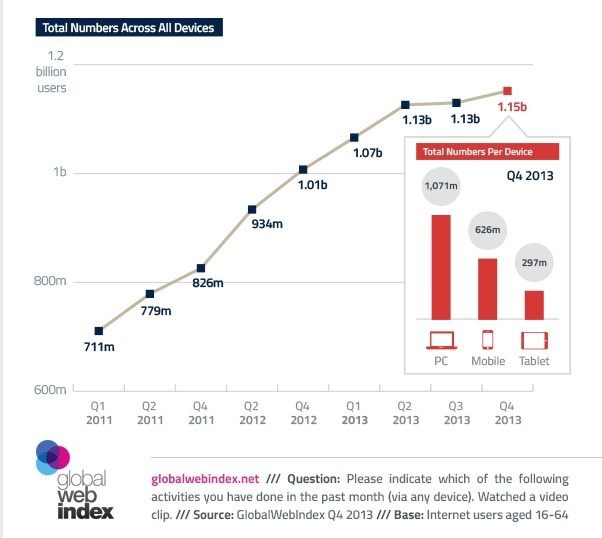 77% of global Internet users watch video, according to Global Web Index. In total, 1.15 billion people view video on a connected device. Of these, 626 million view video on a smartphone and 297 million view video on a tablet. Two-thirds of firms are planning to increase their spend on video marketing according to Ascend2. 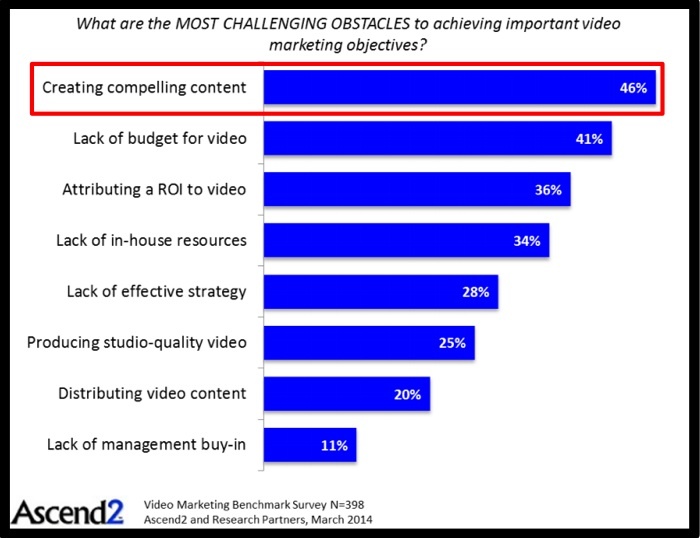 What’s the biggest video marketing challenge? Almost half of firms have problems creating compelling video marketing, according to research by Ascend2. 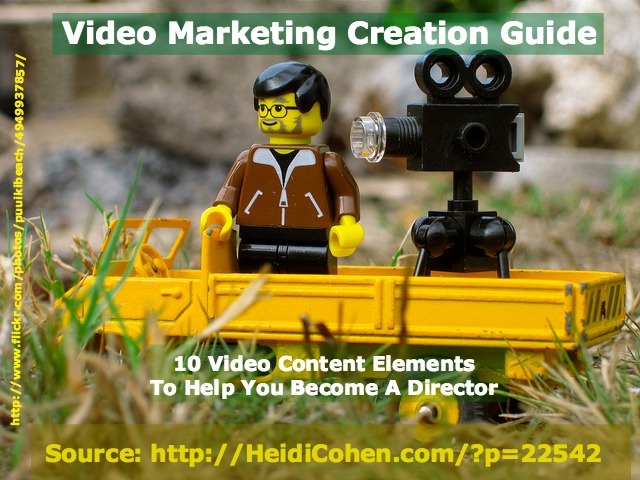 To understand how to create great video content, think like a movie director. Learn from master filmmakers like Alfred Hitchcock and Steven Spielberg. Every Saturday on Turner Classic Movies (TCM), John Osborne and Drew Barrymore host The Essentials where they examine what makes great movies. As a content marketer you can apply their classic movie lessons to convert your brand and company stories into video content. This is the story, dialog and stage directions for your video. On a real life movie, re-writes continues during the filming process. Which brand or company story are you going to tell? Are you going to create a full script or just an outline? These are the people who take on the roles and characteristics of the principals in the story. They say the lines in the script and give them life and meaning. Understand how they relate to your marketing persona. Who will play the key roles in your video? Will it be actors, employees or customers? This includes wigs and wounds. Together, hair and makeup create an illusion that the actor is someone other than who they are in real life. How are you presenting your actors? If you use customers, they can be themselves. Includes accessories such as jewelry. Helps create the personality the actor is playing. They provide signals to your audience about time and setting. What will your actors wear? How is your brand incorporated into these outfits? This is where the action takes place, either indoors or outdoors. Studio sets are a subset of location. They’re tailored locations built to meet your film or video’s specific needs. Where does the action take place and what kind of space does it take place in? Props are anything that figures into the action of a scene that’s not part of the actor, his costume or the set. It should be noted in the script, whether it’s a gun or cellphone. What is the character doing? What does he need to accomplish this? This is anything that real people, animals and vehicles can’t do on their own. FX includes actions and things that can’t be accomplished without outside help such as explosions and CGI. What else is happening on the scene? How are you going to accomplish this? This starts with choice of camera, lens and type of film. It includes camera angle, lighting and tracking. What are you going to shoot? From what directions are you shooting the subject? How is the subject lit? What’s specifically in the frame? How does the camera move with the action? Encompasses dialog, background noise and music. These can be done at the same time or iteratively. What does the audience hear? How are you foreshadowing activity via sound? Is your audio brand included? This is where the director edits various camera takes into each scene and adds in music and effects to create the final product. Are extra recordings and/or voiceovers needed? Not included on this list are the logistics of film directing such as financing. Want further video content directorial insights? Watch a classic film without the sound to appreciate how much goes on that you see versus hear. While in film there’s no shame in stealing an idea, you must make it your own in service to your own story. Be inspired by Hitchcock, but don’t try to create a video by copying one of his films frame by frame. In other words, re-imagine classic movie shots as your own video content. Even if your video content marketing budget is limited, you can still use these 10 video content element questions to guide your video creation. Have you used video in your content marketing mix? If so, what type did you use and did you find it effective? Tags Ascend2, Chart, Global Web Index, Lindsay Bell, Research, Video. Bookmark the permalink. Great article! This was extremely helpful and informative. Thank you for sharing. Also important to note in the post production stage is how you’ll edit to be extra persuasive and catchy. 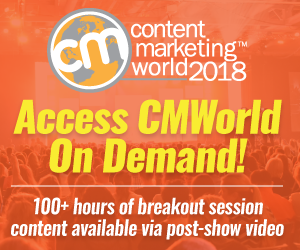 From what we’ve found running a few video campaigns and learning as we go, you’ll want to keep your videos under 3 minutes tops and have a really fast-acting hook at the beginning (kind of like a sitcom’s cold open) to make sure your viewers are not only on board, but follow through right to the end where you convert them with a CTA.